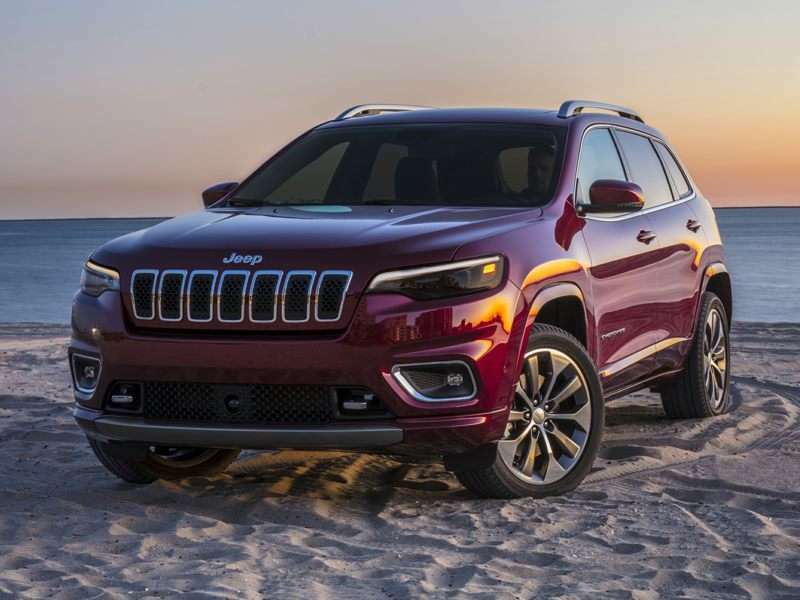 The 2019 Jeep Cherokee is a 4-door, 5-seat Sport Utility, available in 9 trims, ranging from the Latitude FWD to the Overland 4x4. Upon introduction, the $24,795 Latitude FWD is equipped with a standard 2.4L, 4-cylinder, engine that achieves 22-mpg in the city and 31-mpg on the highway. an Automatic transmission is standard. The $38,245 Overland 4x4 is equipped with a standard 3.2L, 6-cylinder, engine that achieves 19-mpg in the city and 27-mpg on the highway. an Automatic transmission is standard. This collection of new Jeep pictures shows off the styling of the world’s oldest off road and sport utility brand. In 1929, the American Austin Company (AAC) was founded in Butler, Pennsylvania to build a version of the Austin Seven, an English car that has been referred to as the British Ford Model T. The AAC was eventually renamed the American Bantam Car Company (ABC). During the run-up to World War II the War Department was looking for a company to build a new lightweight truck. Only two companies responded to its request for proposals, one of which was ABC. As you’ll see in these new Jeep photos, the styling language established by that first ABC prototype informs the look of Jeep models to this day. The true origin of the “Jeep” name is murky. However, most people assume it was derived from the fact the military called it a General Purpose vehicle. This was shortened to “GP” vehicle, which, when pronounced phonetically came out to be “Jeep”. Wherever the name came from, some 640,000 of them were built for use by every branch of the military during the war. After the war, Jeeps were civilized for everyday use. At one point in Jeep’s history it was proclaimed every Jeep model should be capable of traversing any terrain thrown at it. With contemporary consumer tastes trending more toward a quiet and comfortable ride from SUVs, that position has softened somewhat. Featured in this collection of new Jeep images is the entire range of models currently offered by America’s oldest SUV brand.